Town centre High Street investment & development opportunity. Freehold character shop for sale with planning consent granted for 2 single bedroom flats to be created over. Premises occupy a prominent position in the High Street, immediately adjoining a branch of Proctor Health Care. 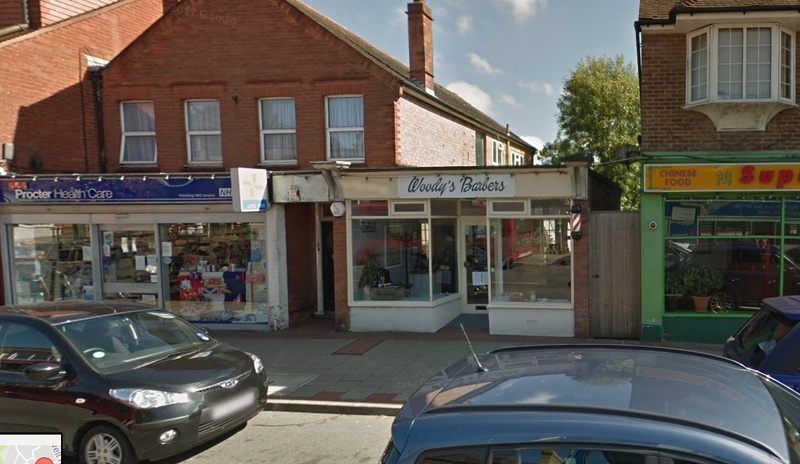 Let to Woodys Barbers for a term of 6 years from November 2015 at rent of £10,500pa subject to rent review at 3rd year and tenant only break option at 3rd anniversary. There is a holding deposit equivalent to 3 months rent. 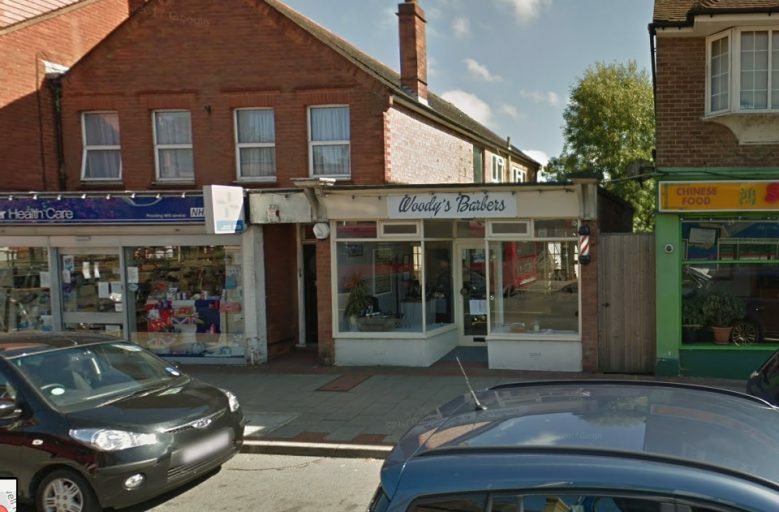 Under Application number WD/2016/2375/F planning consent has been obtained to create 2 single bedroom flats over the shop. Offered for sale freehold £275,000 now reduced to £250,000 subject to the current tenancy and planning consent granted.